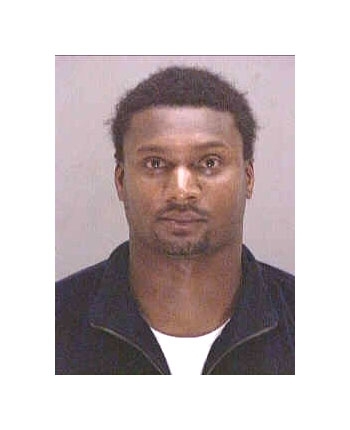 Tennessee Titans star Steve McNair was arrested in May 2003 for drunk driving after his SUV was spotted weaving erratically through the streets of downtown Nashville. The 30-year old quarterback registered .18 on a Breathalyzer test, nearly twice the state's .10 blood alcohol limit. A search of McNair's 1999 Lincoln Navigator also turned up a 9mm pistol. While he held a valid permit to carry the gat, it is illegal to possess a firearm while under the influence. McNair was charged with DUI and the gun rap.